Bayut.com report says Dubai Silicon Oasis is most popular for renting apartments in February. The most popular area for renting an apartment in February in Dubai was Dubai Silicon Oasis, overtaking Dubai Marina, according to real estate portal Bayut.com. Bayut said the property market in Dubai showed stability in February, with the greatest price fluctuations caused by the influx of off-plan properties in certain areas. Rents for 1 and 2 beds in Dubai Silicon Oasis were AED55,000 and AED80,000 respectively, representing a 0.20 percent drop for the latter while the former stayed stable. The price of studios dropped 5 percent to AED38,000. 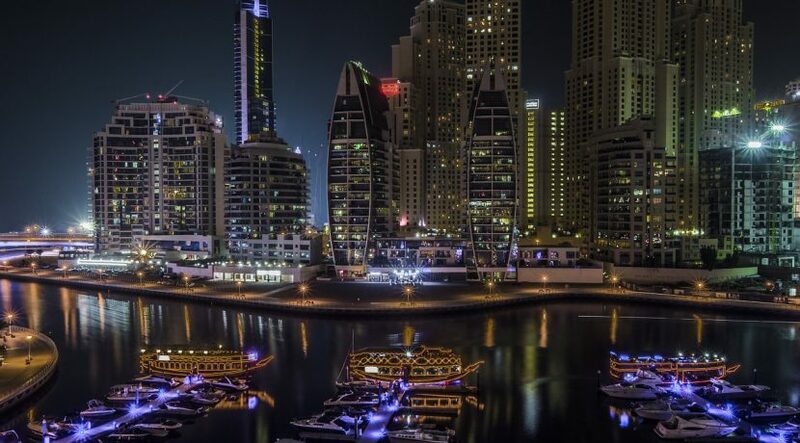 Bayut’s report said Jumeirah was the most popular area for users interested in renting a villa while Dubai Marina was once again the most popular area for those looking to buy apartments. Arabian Ranches was the most searched for area with villas for sale, it added. In Dubai Marina, rents of studio, 1 and 2 beds here were AED62,000, AED88,000 and AED130,000 respectively in February. The annual rent of 2-beds remained the same as in January but studios dropped by 4.62 percent and 1 beds increased by 3.53 percent. The neighbourhood of Jumeirah was the most searched for renting villas by Bayut.com users. Three-beds here were listed at an average annual rent of AED177,500, dropping by just under than 2 percent, 4-beds decreased by 8.33 percent to AED220,000 and the rent of 5-beds stayed the same as in January at AED280,000. The most affordable area to rent a villa in February is Mirdif, even though prices of 3-beds increased to AED115,000, the Bayut report noted, adding that 4-bed properties here declined by 3.85 percent to AED125,000. As in January, the most popular area for those looking to buy an apartment in Dubai was Dubai Marina. The average sale price of studios increased slightly to AED85,400 while 1 and 2 bedrooms declined to AED1.2 million and AED2.02 million, down by 4.25 percent and 7.95 percent respectively. The expected average return on investment (ROI) for apartments in Dubai stayed relatively stable compared to January at 6.58 percent. Once again, the most searched for area by people looking to buy a villa was Arabian Ranches. The average sale price of villas here increased slightly compared to the previous month. Three bedroom villas in Arabian Ranches were listed at AED3.12 million, (up 0.8 percent), 4-beds at AED4.25 million (up 1.2 percent) and 5-beds at AED5.2 million (up 3.3 percent). The average ROI for villas in February increased by 1.34 percent compared to January, standing at 5.29 percent.